Mel's Auto Glass. Auto glass Repair and Replacements. 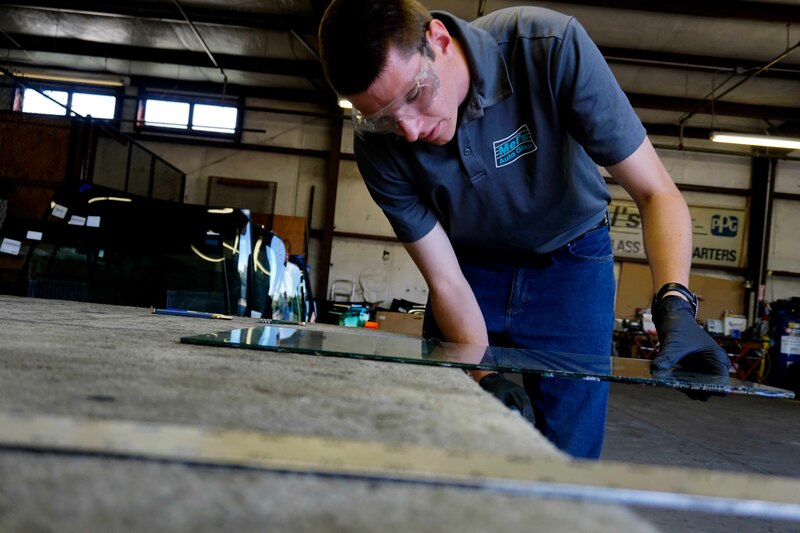 Our mission for over 30 years has been to do what ever it takes to satisfy your auto glass needs. 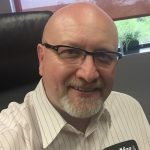 The Mel’s Auto Glass family is able to do this by providing excellence-in-service through a deep seated commitment to quality and customer satisfaction. 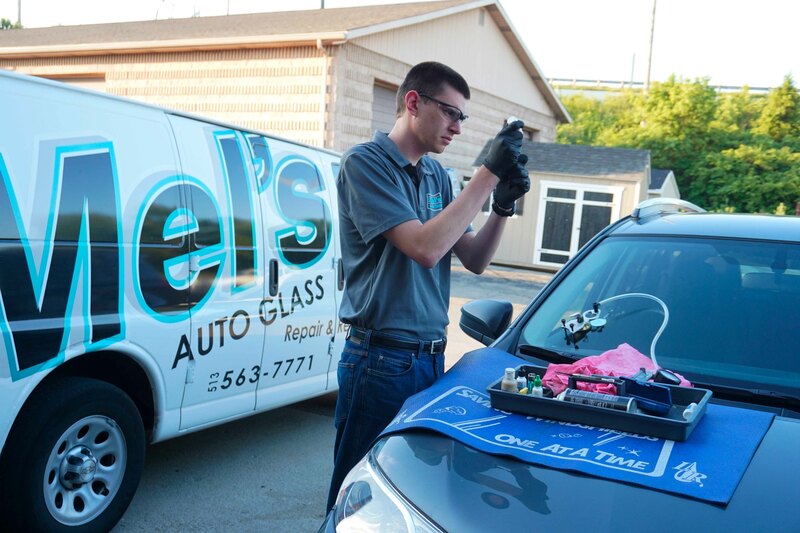 The experience that our technicians bring to our team makes us confident that we will be able to solve any and all of your auto glass needs. 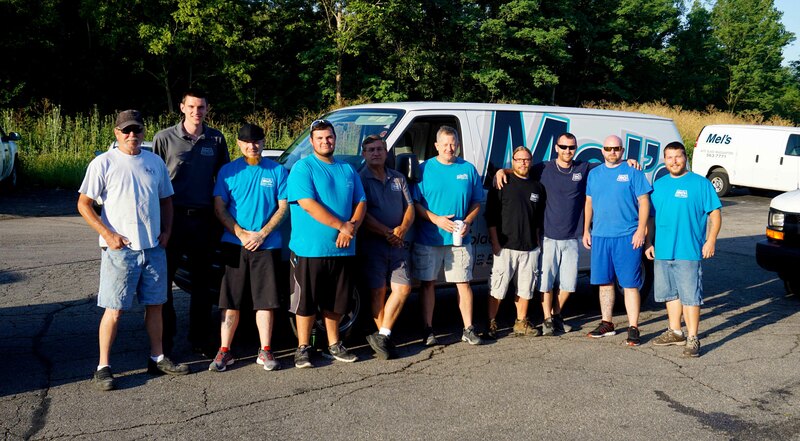 Not only do we have the most experienced technicians in the area, we send those technicians to you! 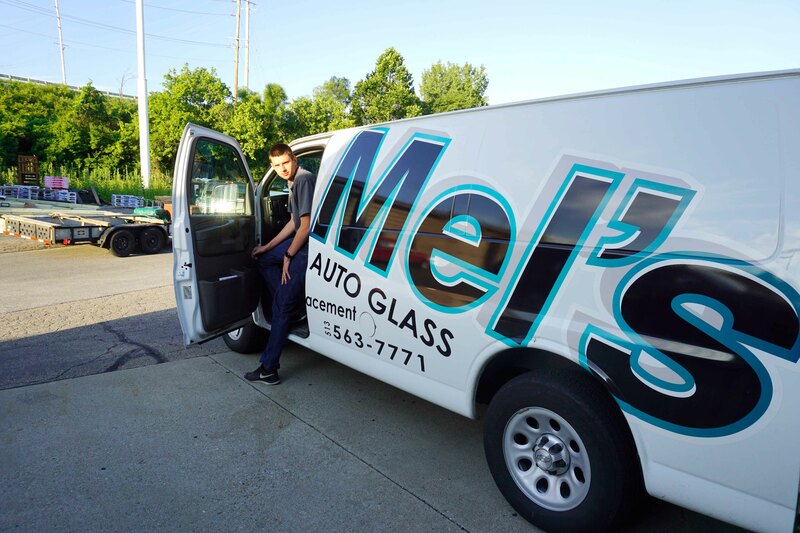 Mel’s Auto Glass has been family owned and operated since we opened our doors in 1987. 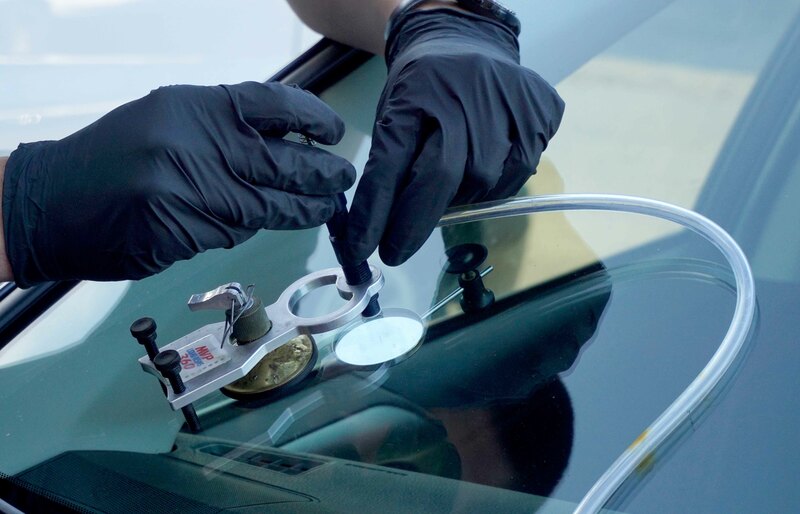 We are willing to do whatever it takes to make sure that your auto glass needs are satisfied. Our pricing has no gimmicks or hidden fees. When we offer a price you can be assured that is what we charge. 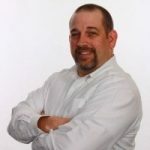 Everything from the windshield, to the moldings is OEM equivalent, the very best quality the market has to offer. 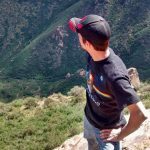 See what our community is saying!